Lipton tea gift basket with Raffaello Rocher chocolate, handmade flowers. 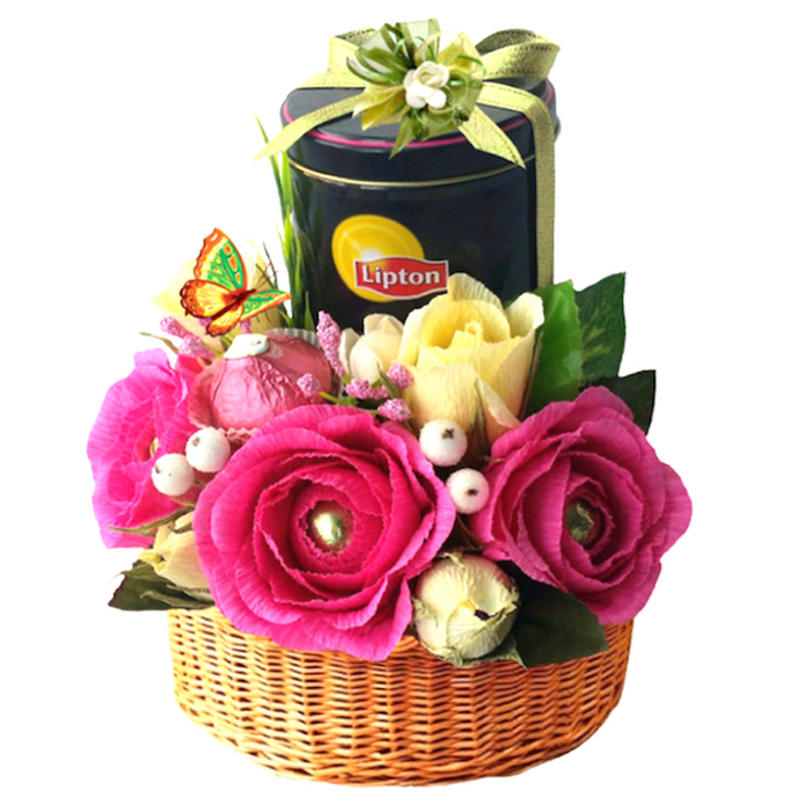 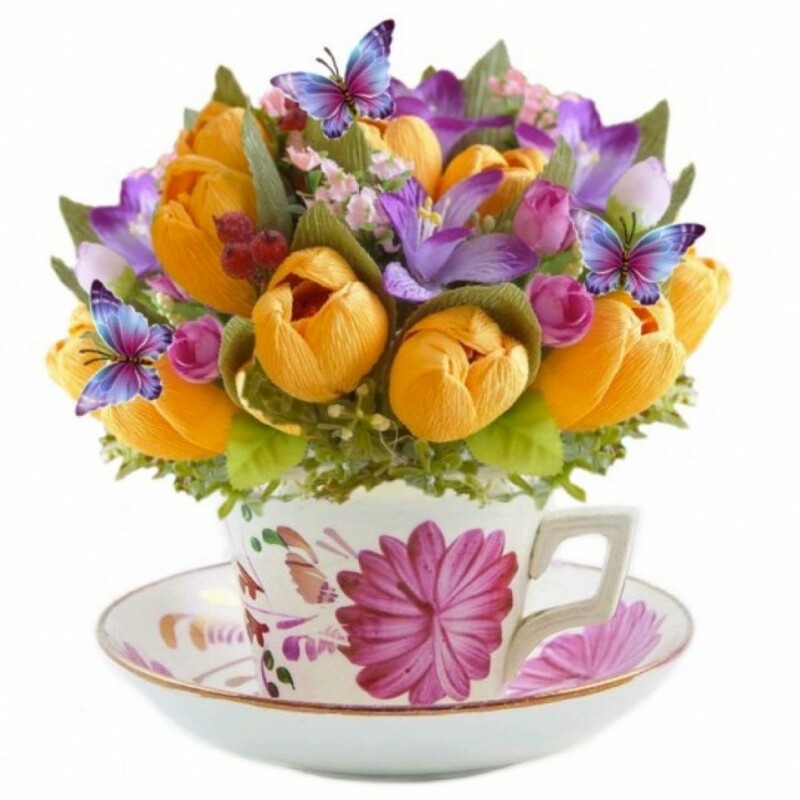 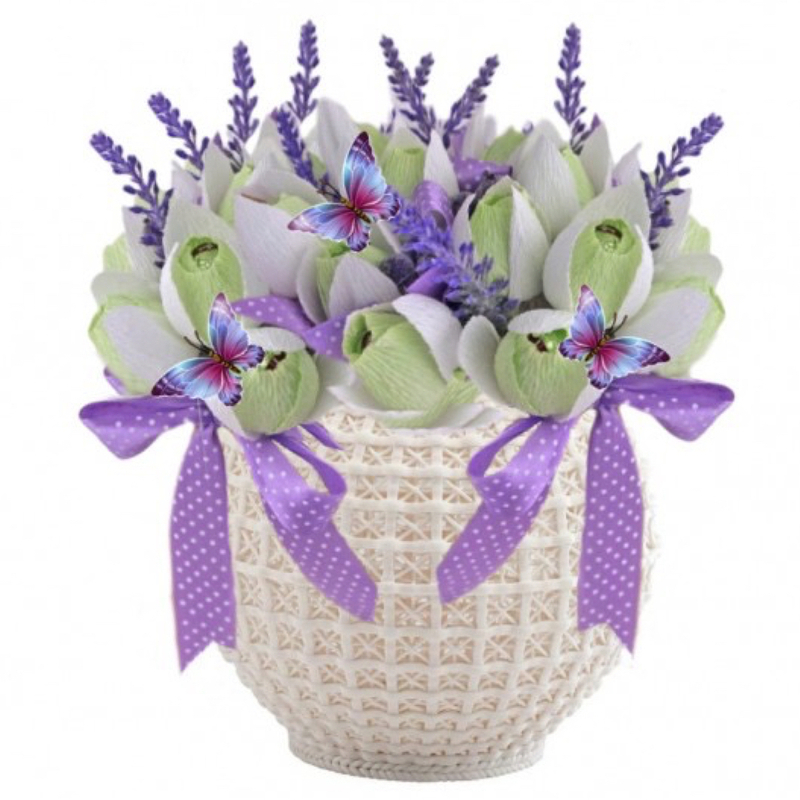 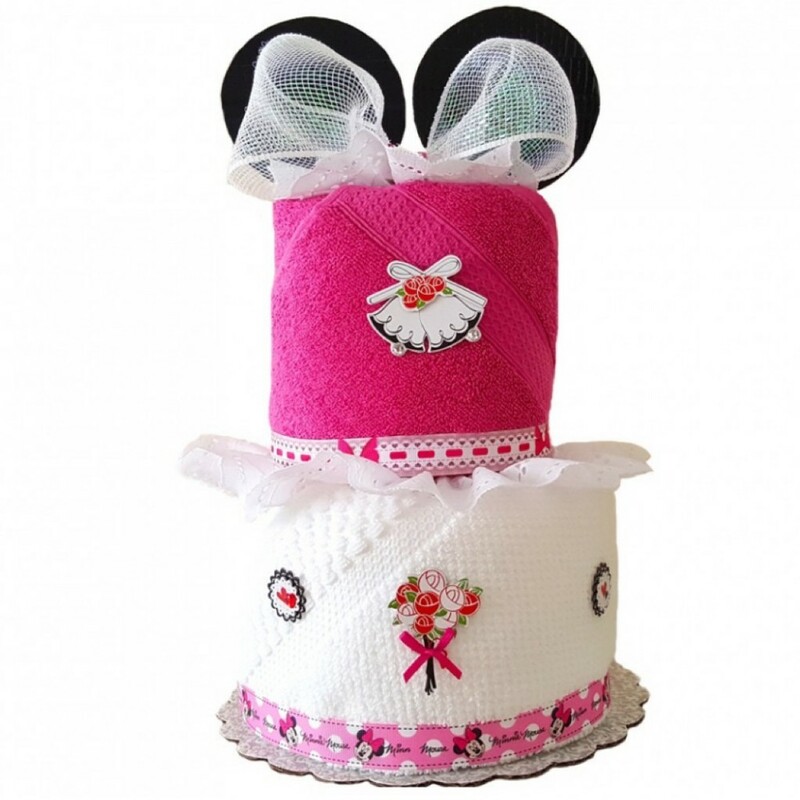 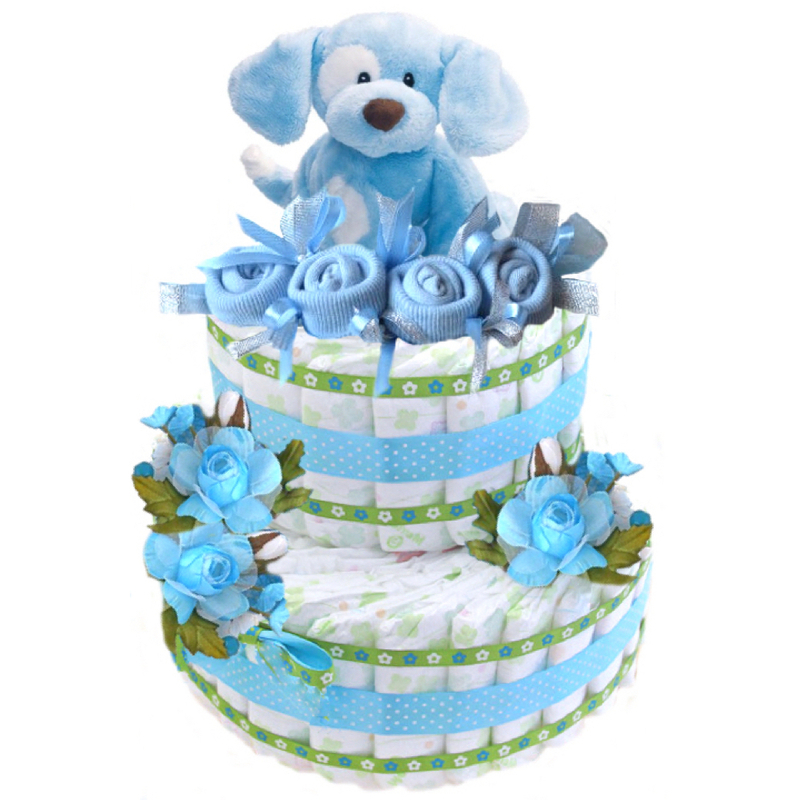 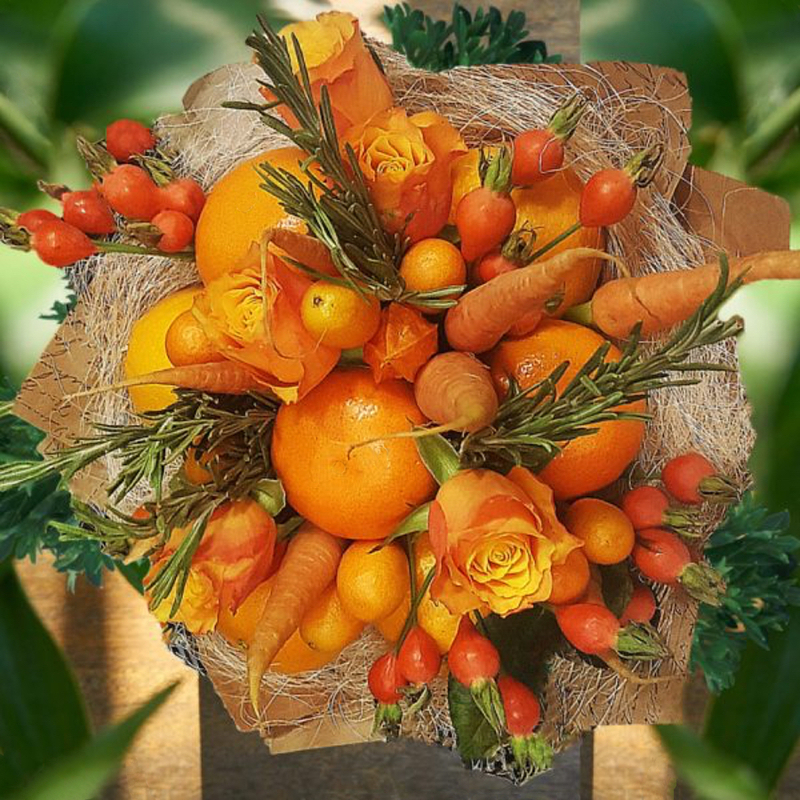 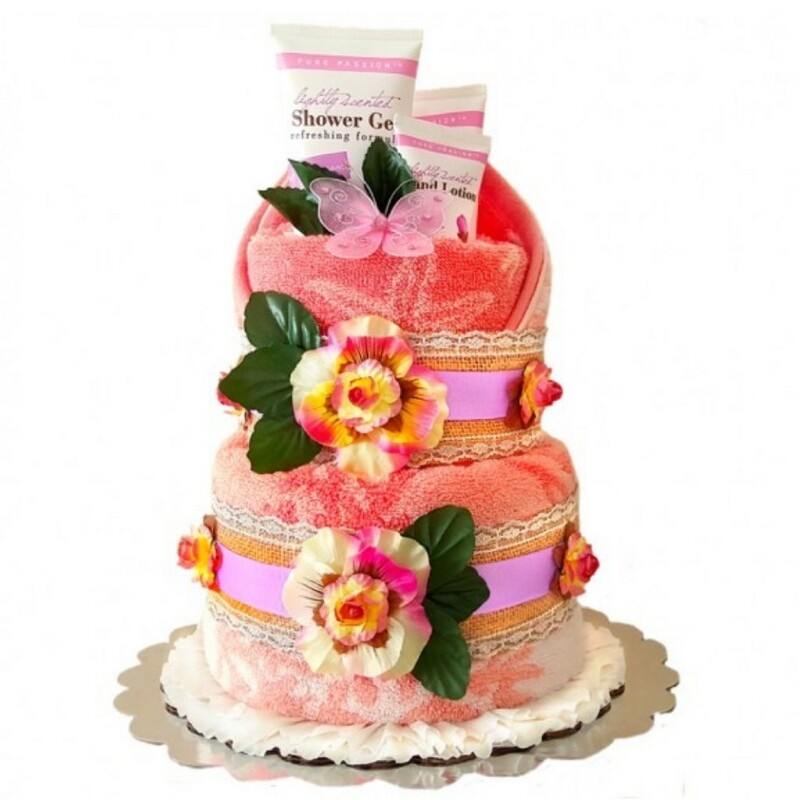 Lipton tea gift basket is decorated with handmade flowers with Raffaello Rocher inside. 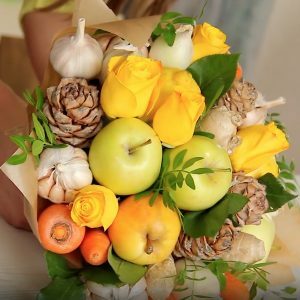 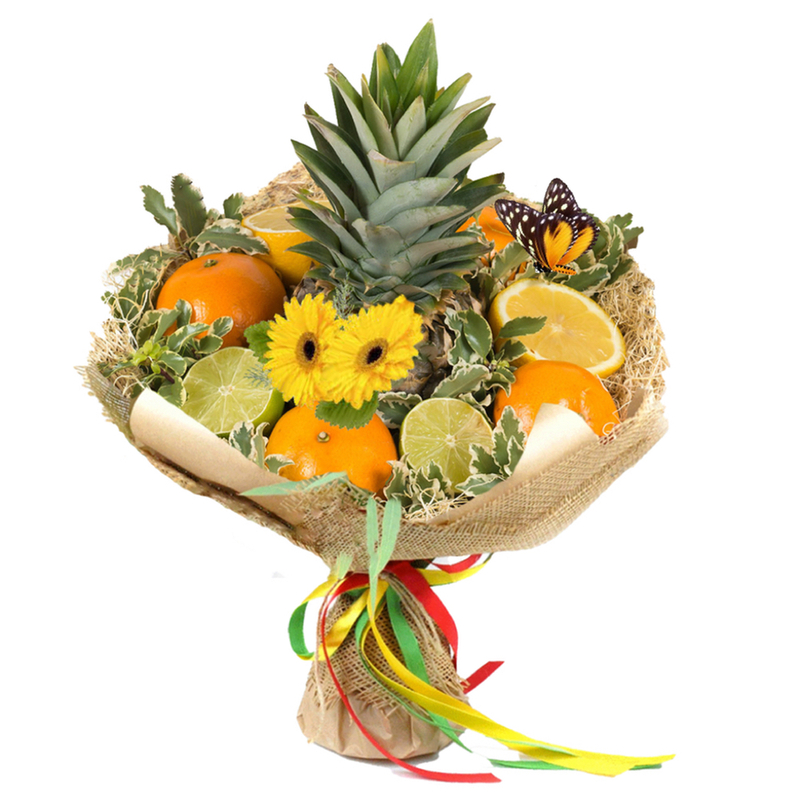 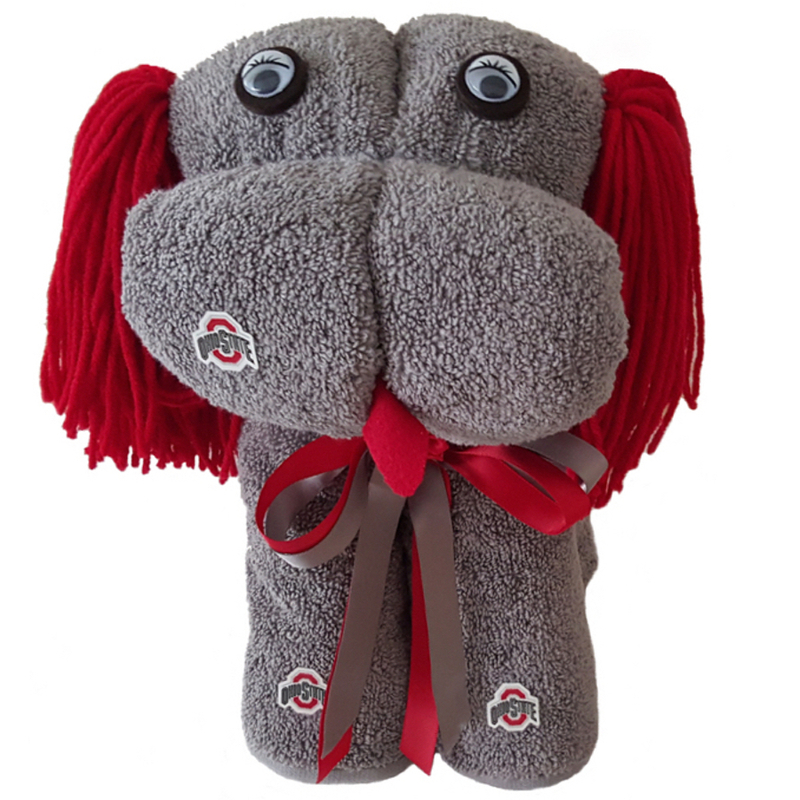 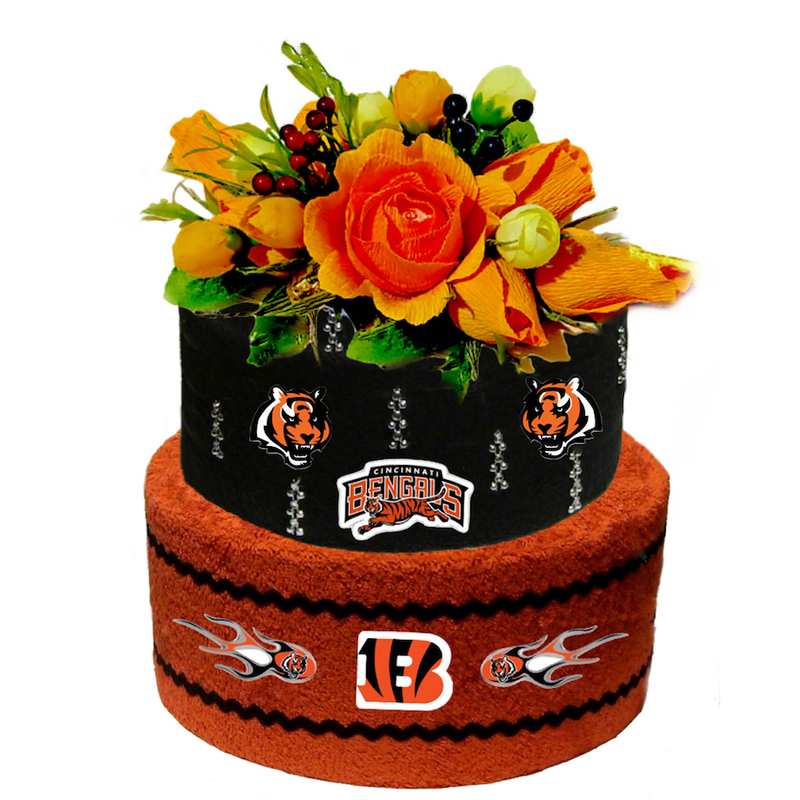 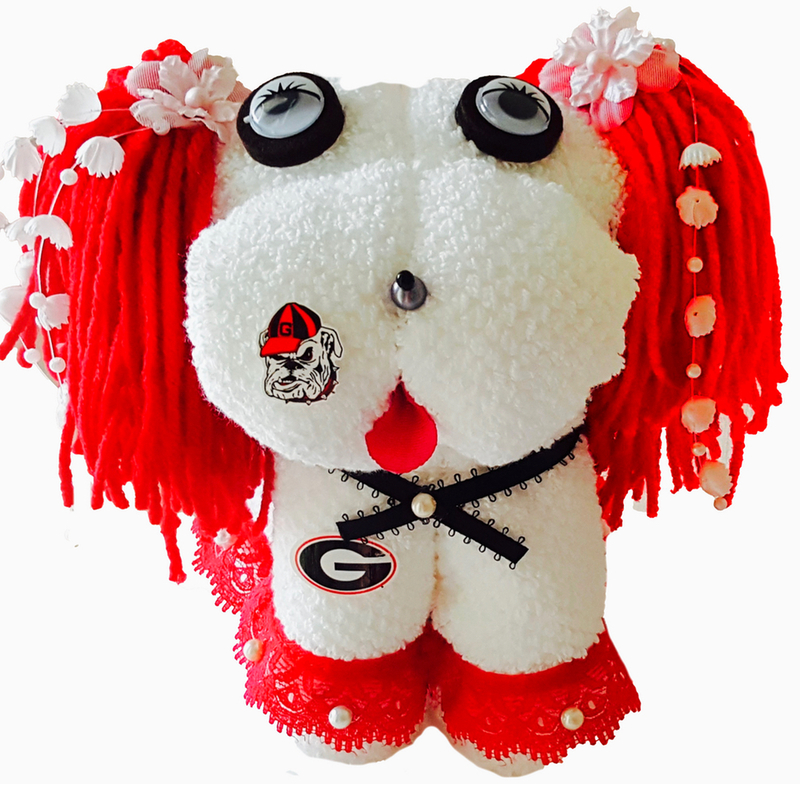 This uncommon gift is a wonderful way to show your appreciation to someone who is very important in your life.